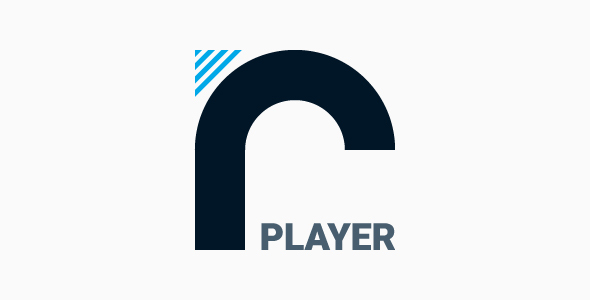 rPlayer – Radio Player for WordPress, supported unlimited radio stations SHOUTCAST & ICECAST. Play your favorite online radio directly in the player. Album Artwork, iTunes API is used to retrieve all the album artwork. Single or multiple radio stations support, with song history. Just add the radio stream and the player will get current playing song and song cover. The player uses iTunes API to display the photo of the current playing singer. You can create any color scheme, having the possibility to integrate it in any design. You can choose the side where to display the player at the bottom left or bottom right. You can insert multiple radio stations on your player. Radio listeners can see the name of the tracks that were played before. 4. Icecast 2.4 kh4/kh5 do not function on iOS 11. Older versions (2.3.3 Kstrong1) and standard Icecast 2.4.1 do function correctly. Please update IceCast server to latest version.